The plant, which played a key role during WWII building B-24 bombers, closed in 2010 during the Great Recession. 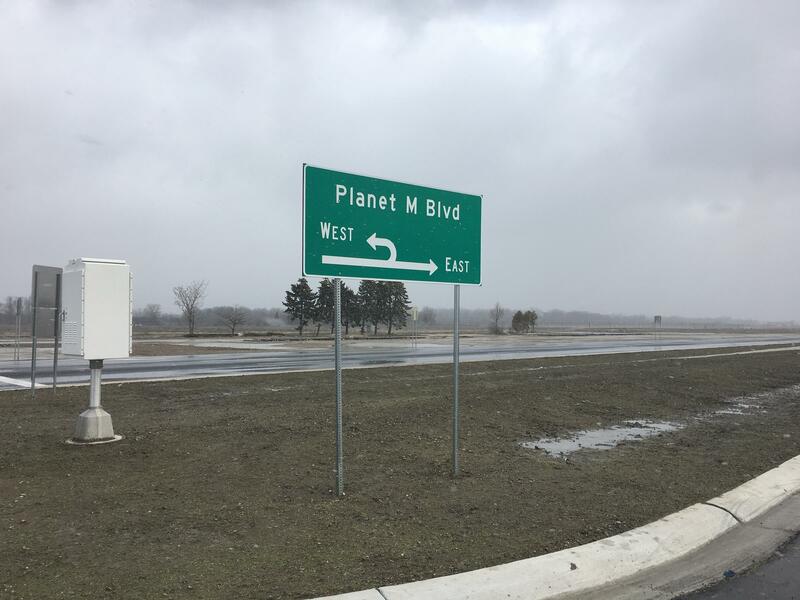 U.S. Congresswoman Debbie Dingell told the assembled crowd the plant's closure was during very hard times for the auto industry in Michigan. "And now today, it's the future," Dingell said. 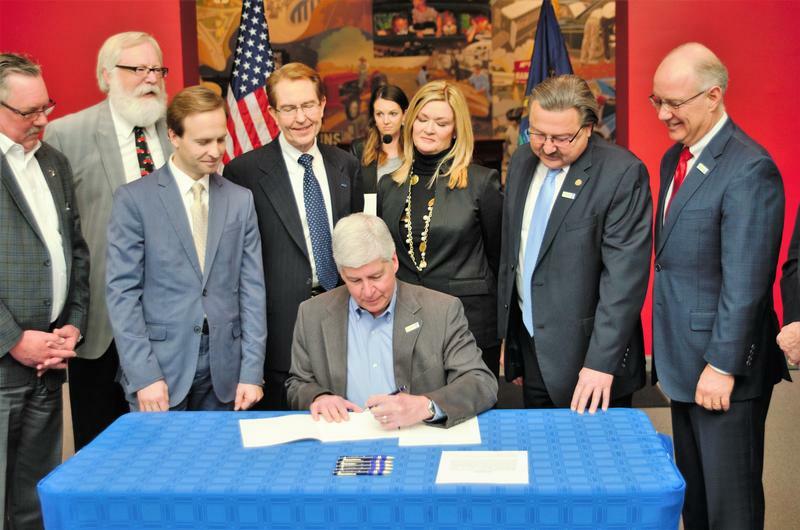 "Today is the day we are saying Michigan is remaining at the forefront of innovation and change." Dingell says automated cars are clearly the future. 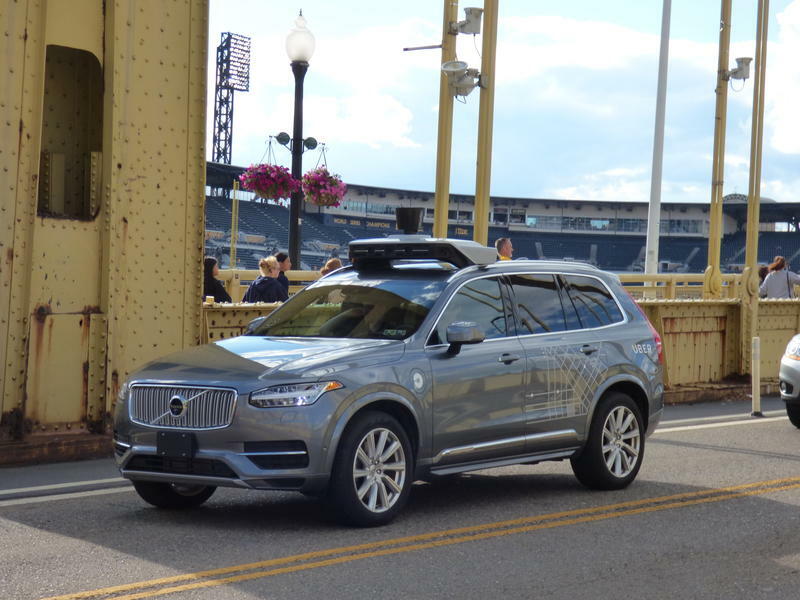 But there are still big problems to be solved, to prevent incidents like the recent death of a pedestrian who was struck by an automated Uber car in Arizona. "Let's be honest, the Uber accident last week has made people concerned," Dingell said. "That's why we need this test site." Uber has taken its self-driving fleet off public roads, but other fleets remain in public testing. 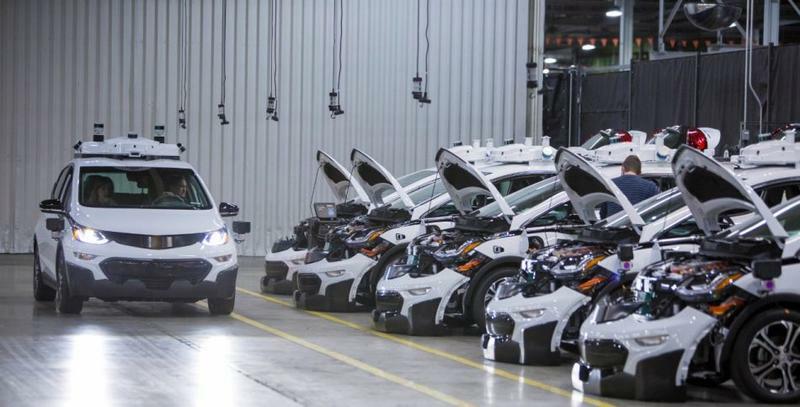 GM began testing self-driving electric Bolts last year in Wayne County. After recalls and bankruptcies, can we trust auto giants to guide us safely to autonomous future? Our conversation with Sonari Glinton. He's an NPR Business Desk correspondent based at the NPR West bureau. 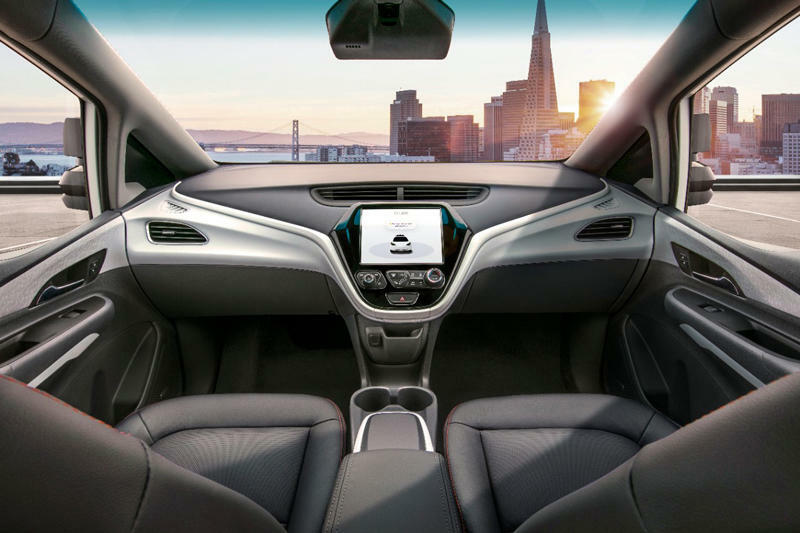 Last week the U.S. Secretary of Transportation Anthony Foxx made the rounds through the news outlets, excitedly talking about new guidelines for autonomous cars. But Foxx admitted there's a lot not covered in the guidelines because there's a lot the auto industry and the government have yet to figure out. NPR’s Sonari Glinton joined us today to talk about the secretary’s comments, and the ongoing push toward autonomous vehicles. 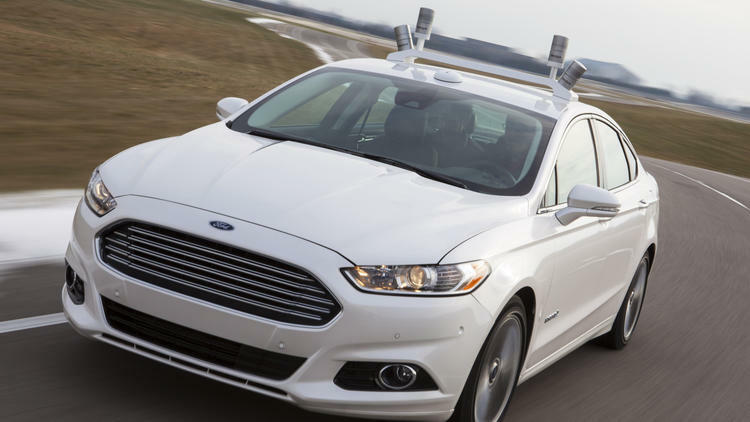 Are we developing autonomous vehicles the wrong way? Usually, the biggest buzz at the North American International Auto Show surrounds a vehicle. This year, you could argue the big buzz was about a trend: The race toward self-driving, or autonomous, vehicles. 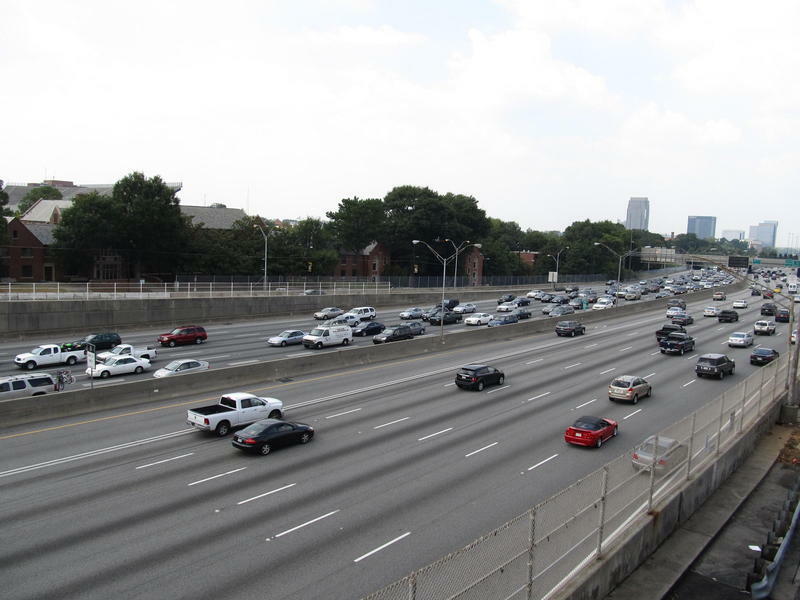 Transportation Secretary Anthony Foxx announced that President Obama would seek $3.9 billion in the next federal budget to encourage the development of autonomous vehicles, which Foxx says show the potential to save thousands of lives. 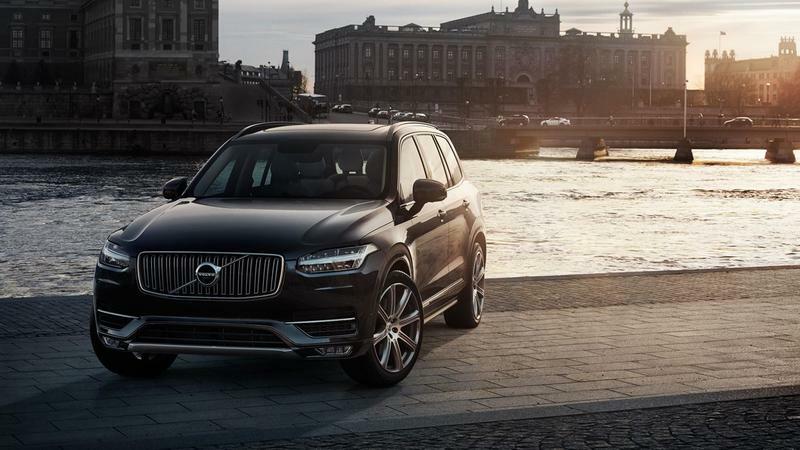 Semi-autonomous vehicles are already on the road, with more to come. 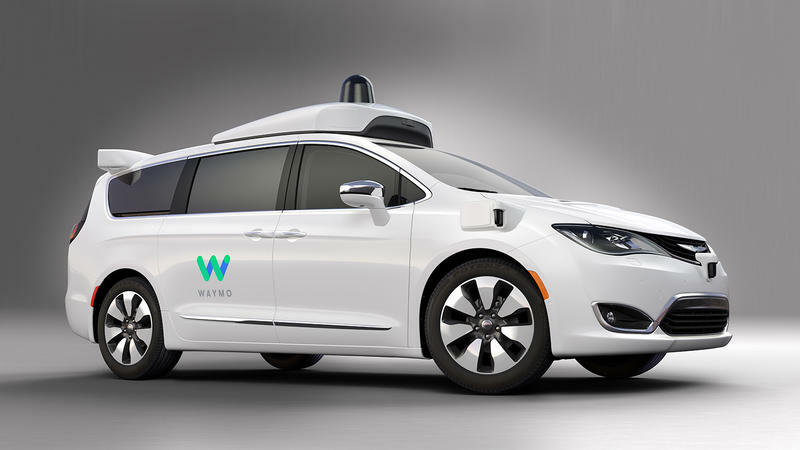 Fiat Chrysler announced an agreement on Monday to supply thousands of Chrysler Pacifica Hybrid minivans to Waymo, Google’s self-driving subsidiary, to expand its fleet of autonomous vehicles. 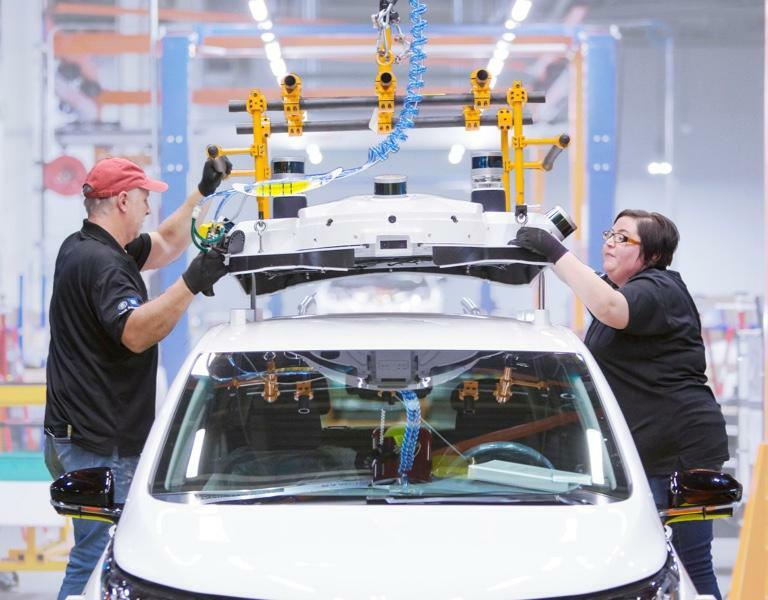 Waymo currently has 600 Pacifica minivans in its fleet, some of which are used in its Early Rider Program in Phoenix. FCA delivered 100 Pacifica Hybrid minivans during the second half of 2016 and an additional 500 in 2017. The minivans are plug-in hybrid variants with Waymo’s self-driving software and hardware built-in. A century ago, Henry Ford changed the auto industry with the moving assembly line. 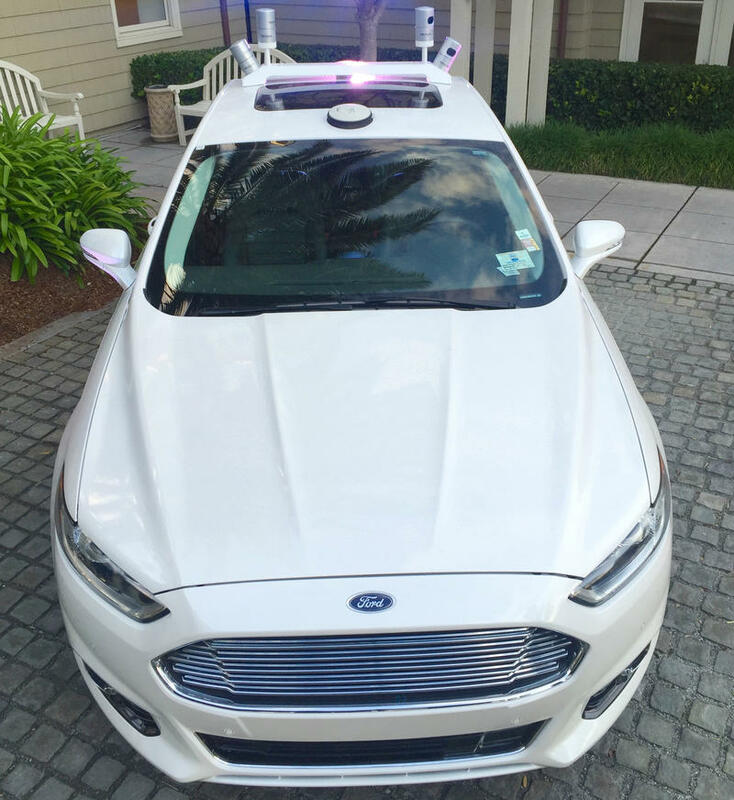 Now Ford Motor Company has set an ambitious goal of developing a fully autonomous vehicle for mass production by 2021. That's autonomous as in self-driving, with no steering wheel and no gas or brake pedals. To make that happen, Ford has announced it's joining forces with four tech companies and plans to double its staff in Silicon Valley.